Ellen has over 30 years experience in business management in the real estate, insurance, retail and hospitality industries. 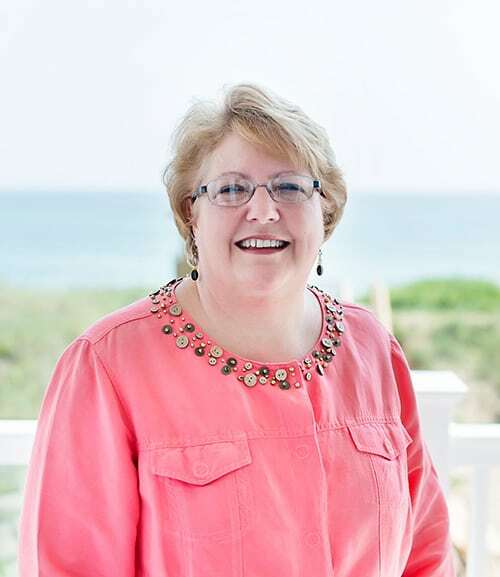 Since moving to the Outer Banks in 1998 she and her husband have owned and operated a motel, retail store and a real estate team where they specialized in residential sales. In her spare time Ellen enjoys visiting with family, traveling and volunteering with local and international mission projects as well as her church.